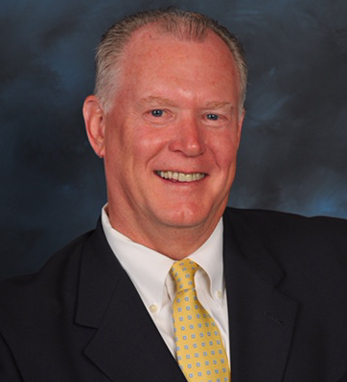 Jim McLaughlin is a founding member, senior vice president of investments, and branch manager of Princeton Wealth Advisors of Raymond James. Prior to this position, he served as a first vice president of investments and a wealth management advisor at Merrill Lynch Jim was born in Jersey City and holds a B.A. from Montclair State University and an M.B.A. from Fordham University. He was recognized by the Financial Times as one of the Top 400 Advisors in the United States in 2014, 2016 and 2017, Baron’s Top 1,200 Advisors in 2014, 2015, and 2016, and Forbes’ Top 200 Advisors in 2016. Jim is a fifth-generation Irish American on both his father and mother’s side. Growing up, his father sang in a barbershop quartet that entertained parties with Irish songs, including “Danny Boy,” which frequently made the rounds. “I am very proud to have been exposed to a culture that strikes a balance between working hard for tomorrow and enjoying life for today,” he says. Jim and his wife, Meg, have four children, Michael, Mark, Bridget, and Nicole. They live in Newtown, Pennsylvania.